How to eat sushi, an expert's guide! 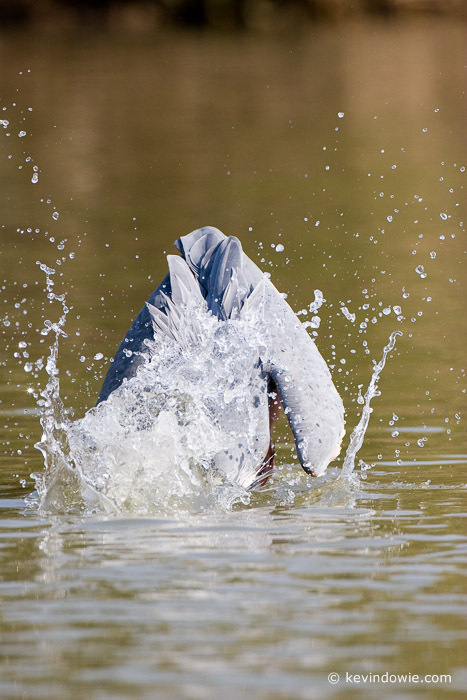 Whilst travelling in a boat along the St Lucia Wetlands in South Africa, I was able to get the following series of images of a Goliath Heron catching and eating it's prey. 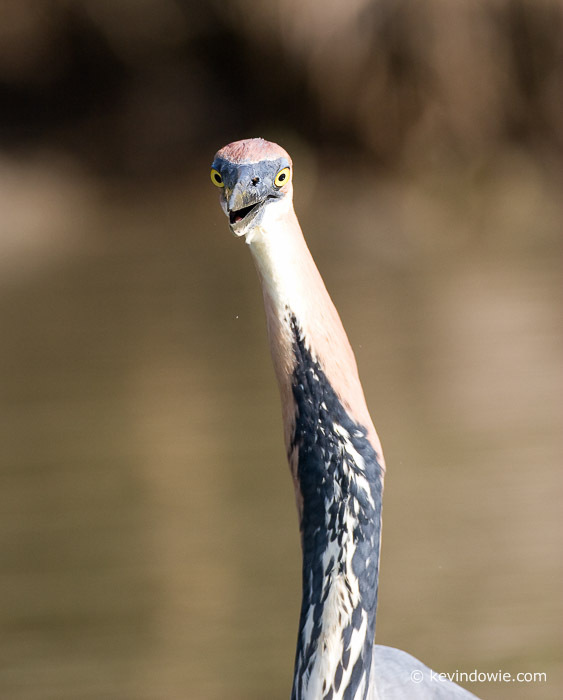 The Goliath Heron, as it's name suggests, is the largest of Africa's heron species and was unconcerned by our boat passing slowly by. Yes, I realize that image 3 in the series is missing. On reviewing the images, I felt it was close enough to one of the other images as to be redundant. :-) ~KD.